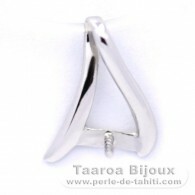 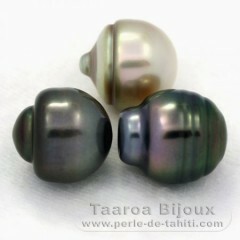 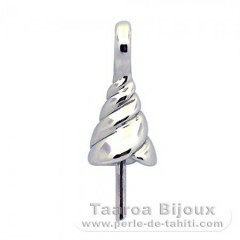 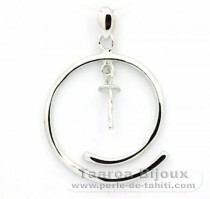 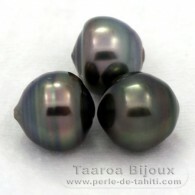 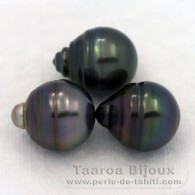 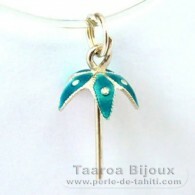 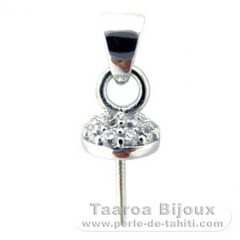 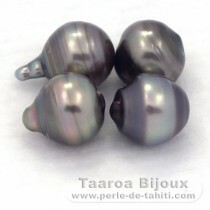 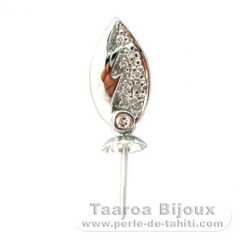 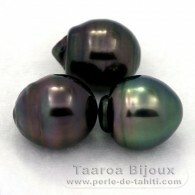 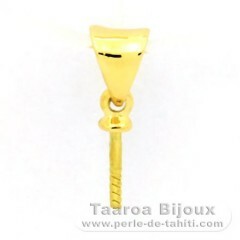 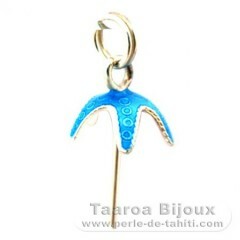 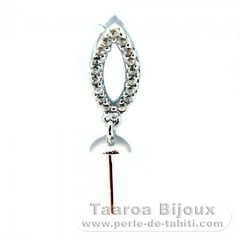 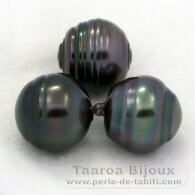 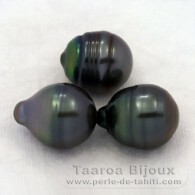 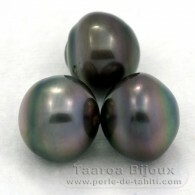 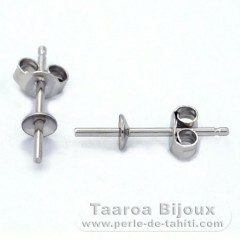 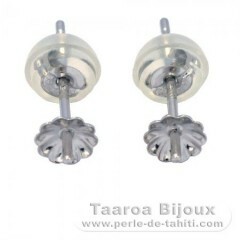 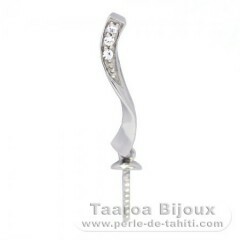 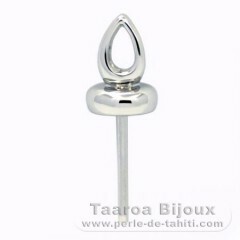 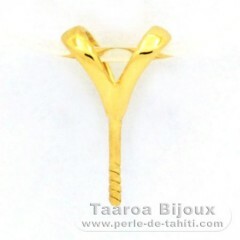 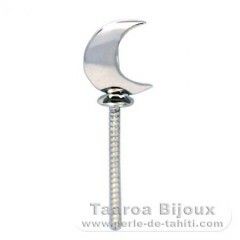 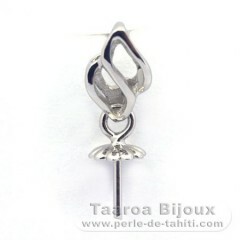 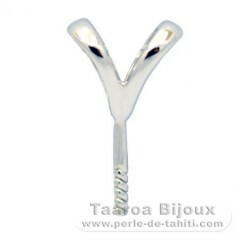 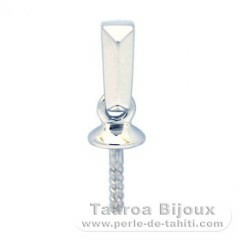 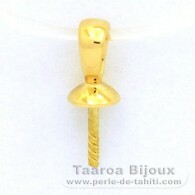 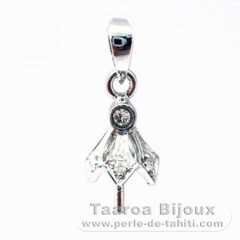 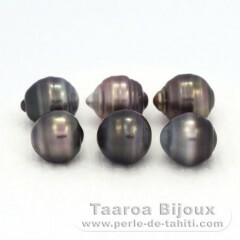 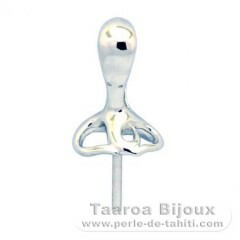 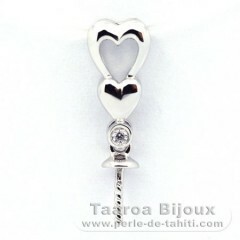 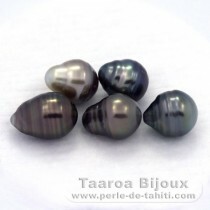 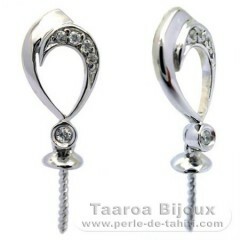 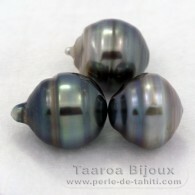 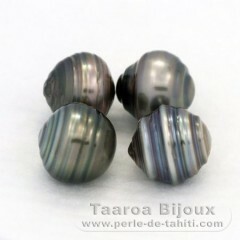 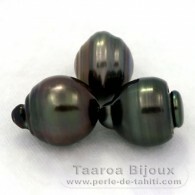 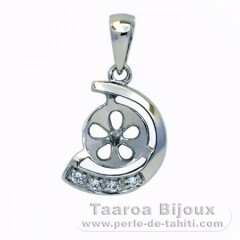 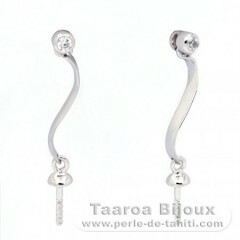 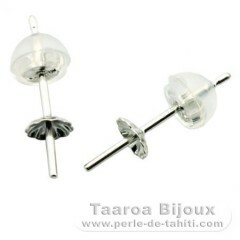 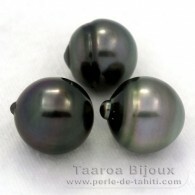 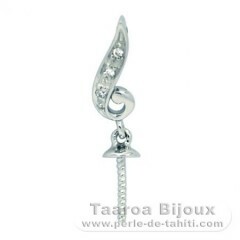 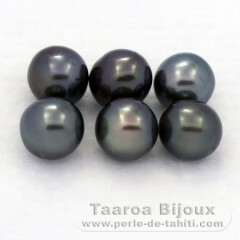 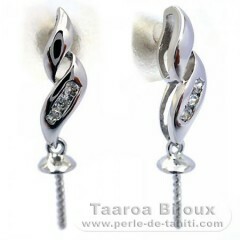 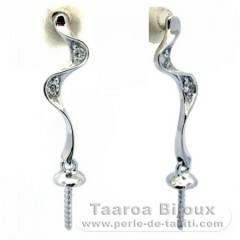 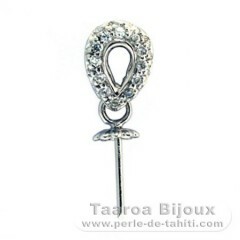 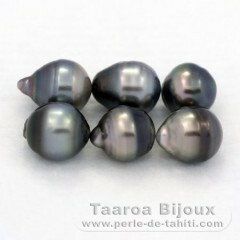 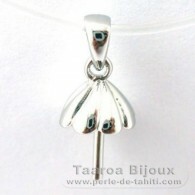 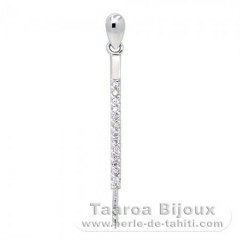 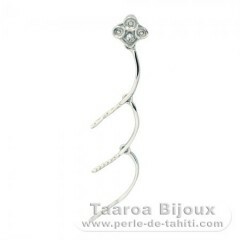 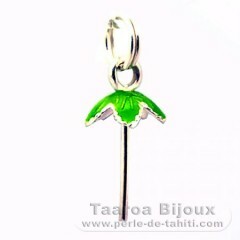 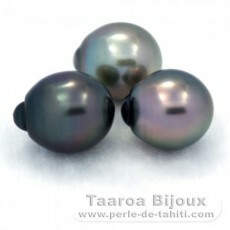 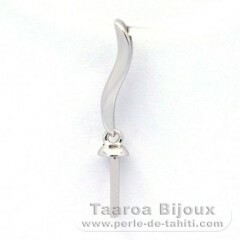 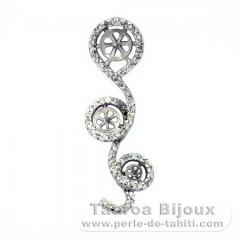 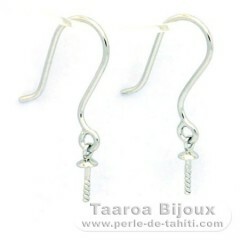 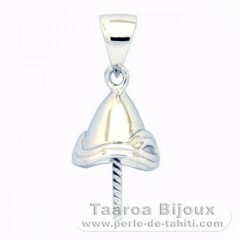 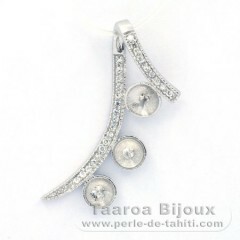 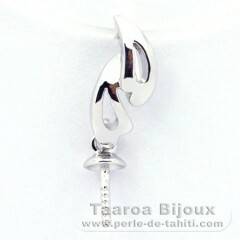 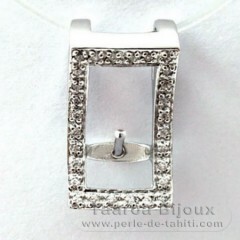 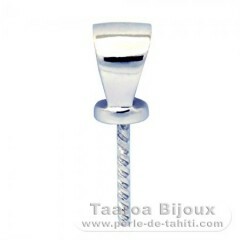 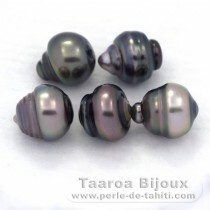 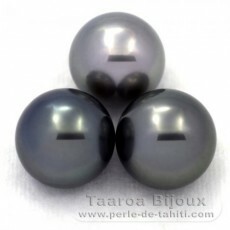 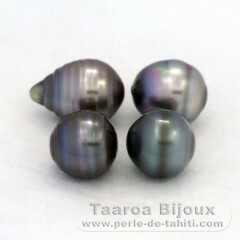 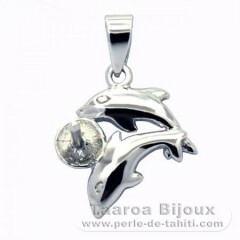 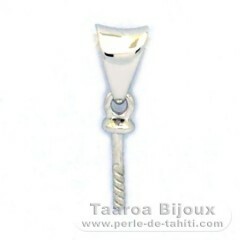 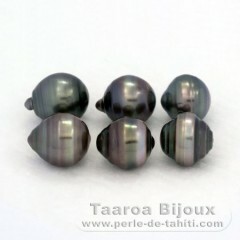 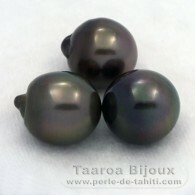 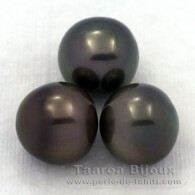 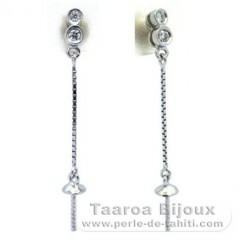 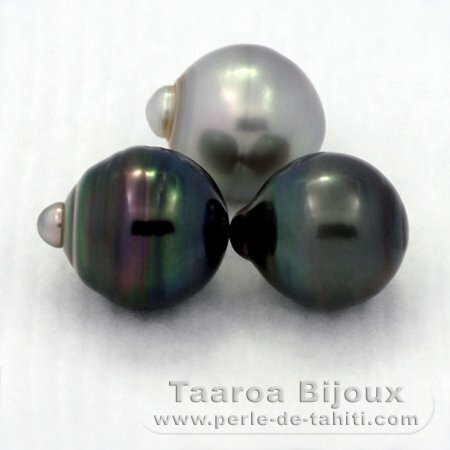 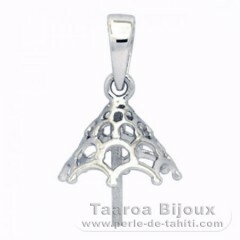 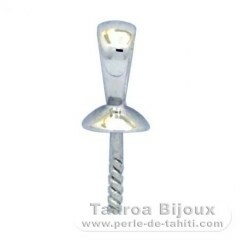 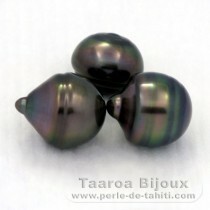 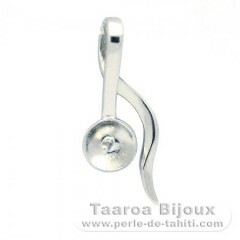 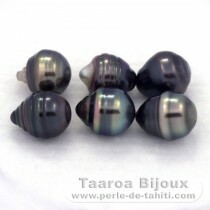 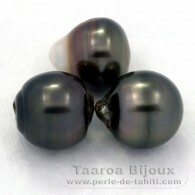 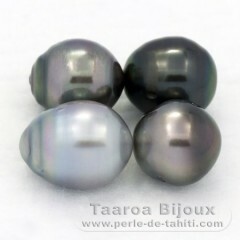 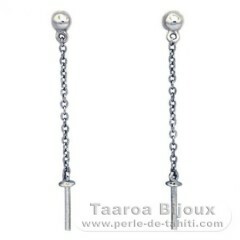 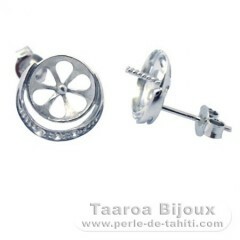 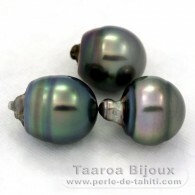 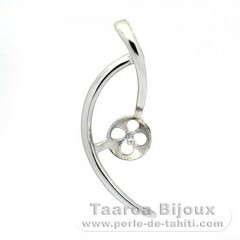 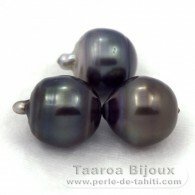 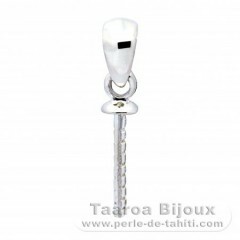 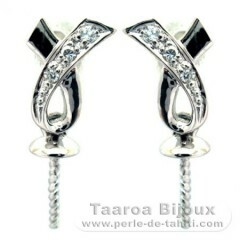 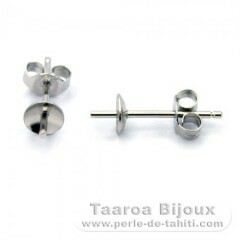 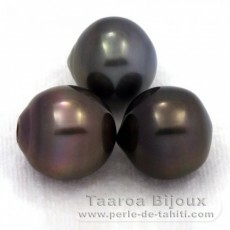 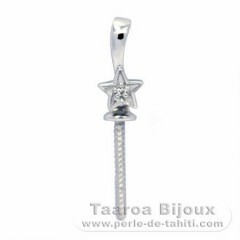 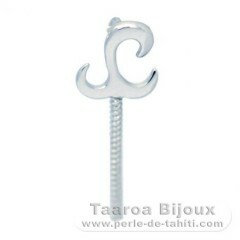 Pearl lots allow individual buyers to benefit from the best prices. 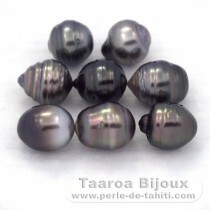 Individuals : Buy 2 lots of pearls and benefit from an immediate discount of 5%, or 10% for the purchase of 3 lots and 20% for 5 lots. 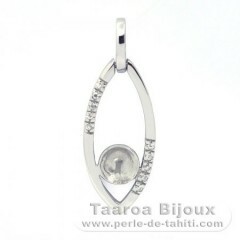 NB : Lots on sale are not concerned by this offer.